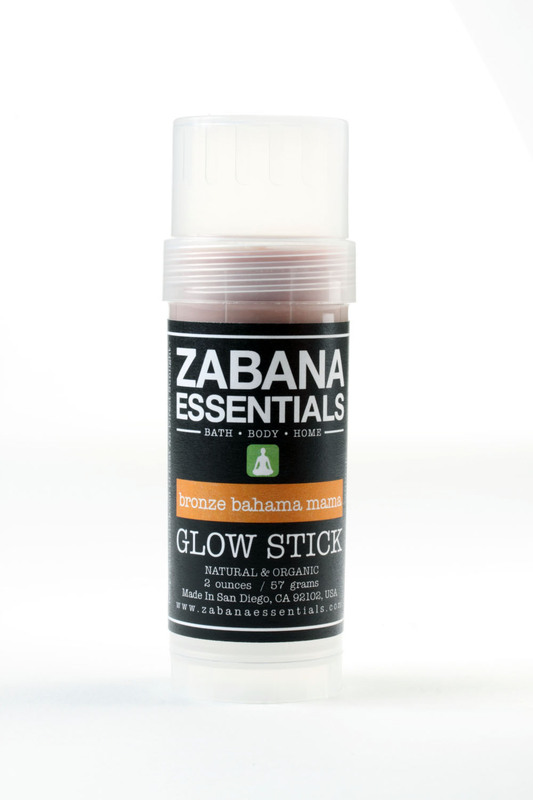 Be in the Know…Get that GLOW! It is the start of the awesome July 4th weekend and maybe you’re going to hang in town have a barbeque and shop on your computer too. Here is a product I discovered browsing on Instagram. I had to own one! It is not glitter in a balmy stick it is so much more. Z E has many benefits… at the top of the list it makes your skin look fabulous and gives your skin a subtle glimmer glow. It is an indie brand created by a woman. This brand’s products have the good stuff and none on the bad. 100% organic,natural,vegan,shea butter,coconut oil and is highly moisturizing. Go for the glow, Gorgeous!